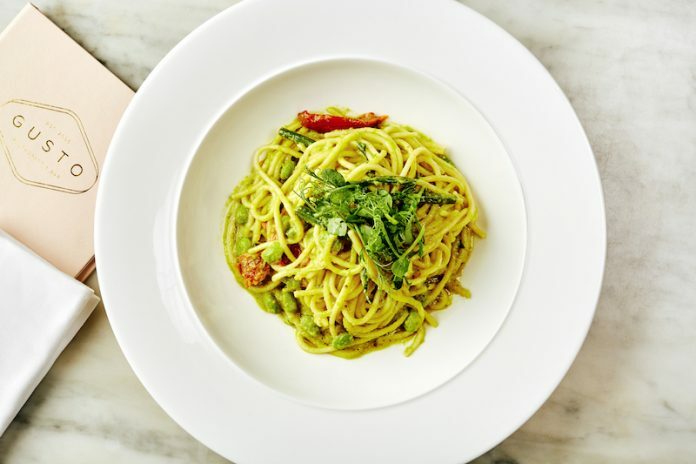 Restaurant offers deals discounts – Good Taste’s new weekly newsletter picks out the best offers in restaurants, bars, cafes and hotels across the city. Sign up to receive it at http://www.goodtastemagazines.Merseysidesco.uk/. List your deals by emailing info@goodtastemagazines.co.uk. Join Cosy Club in Liverpool ONE on Mondays after 5pm and receive a free drink with every main meal, or pop in on a Tuesday after 5pm for any three tapas dishes and a glass of wine for only £13.95. Visit www.liverpool-one.com/shops/cosy-club/ for more information. Pioneer Bar and Brasserie in Crosby has a range of sizzling deals this summer. 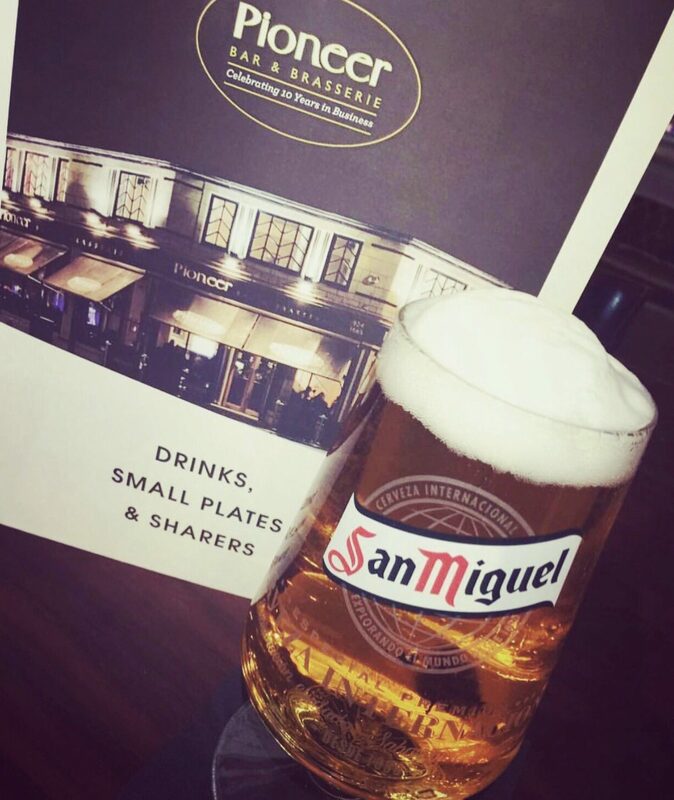 Every Monday to Wednesday it’s 50% off all main courses when choosing a starter or dessert, plus they offer two pints of San Miguel for £4.95 all day Monday to Wednesday and 2-4-1 cocktails every Thursday from 5pm. For details see www.pioneercrosby.co.uk or call to book on 0151 924 1665. What better way to enjoy the summer than with a strawberry cream tea and lashings of Pimms? The Everyman Street Café is offering a bottomless Pimms Cream Tea for 12.95 per person this summer from 10am each day. For details see www.everymanplayhouse.com. Wigwam Coffee Shop on Rose Lane in South Liverpool has a coffee and cake deal after 2pm from Monday-Friday. Enjoy a coffee or tea and a piece of cake made by The Three Graces Bakery for £4.95. Choose from a selection of cakes which change daily and include vegan and gluten free options. For details see www.facebook.com/wigwamcoffee. 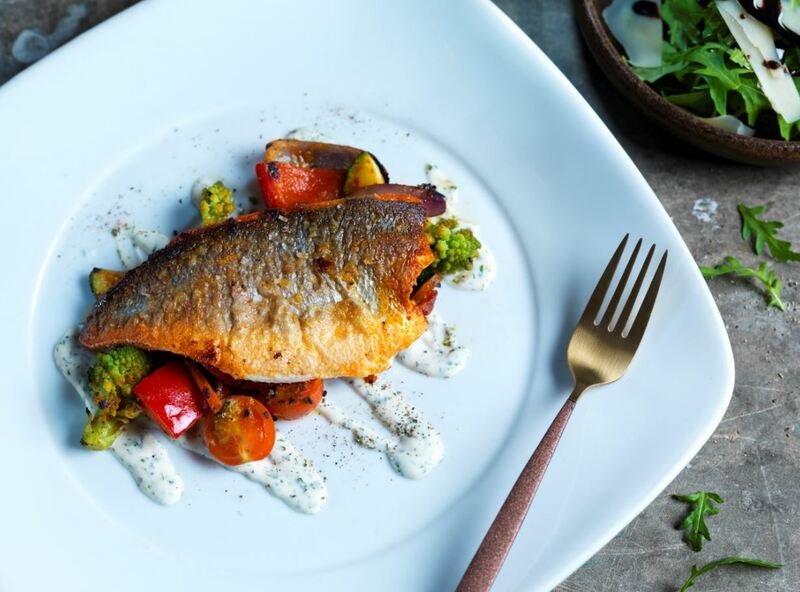 Gusto Albert Dock’s summer menu offers two courses for £13.95 including spaghetti verdi, pan fried fillet of seabass and rainbow superfood salad. Choose either a starter and main course or a main course and dessert, including bombolini, tiramisu or lemon sorbet. To book call 0151 708 6969 or see www.gustorestaurants.uk.com. The Alchemist on Brunswick Street has introduced an In & Out Menu, available Monday to Friday 12-5pm for those in need of a quick and tasty bite. One course is £12, two courses for £16 and three for £20. The menu features seasonal favourites such as the Shawarma cauliflower steak and tandoori seabass. Vegan and vegetarian options are available. Call 0151 236 4774 to book www.thealchemist.uk.com. The Quadrant in Hoylake is offering 3 for 2 on its excellent range of small plates up until 6pm every day. Running along side this they also offer an a la carte menu with 2 courses for just £16.95, available all week and up until 6pm Fridays and Saturdays. There’s also the Qcard, which is open to everyone, and members can receive vouchers to use on their next visit which includes 50% off the food bill. For details see the-quadrant.co.uk/ or call 0151 632 4444. Set in the bustling business district in the shadow of Liverpool Town Hall on Castle Street, Olive Restaurant and Bar offers a lunchtime set menu deal with one course for £8.95, two courses for £11.95 and three courses for £13.95. Menu options include the Italian Burger with mozzarella, pesto, rocket and fries. Book online www.oliverestaurants.uk.com or call 0151 227 2303. Tiger Rock Hawker offers two small bowls and plates for £9 or three for £13.50 at its Liverpool City Centre (North John Street) and Smithdown Road sites. Dishes include satay Kambing, Nasi Lemak and Sambal Ikan. Tiger Rock Hawker’s lunch menu is available daily between 12pm and 5pm. For more information visit www.tigerrockliverpool.uk.